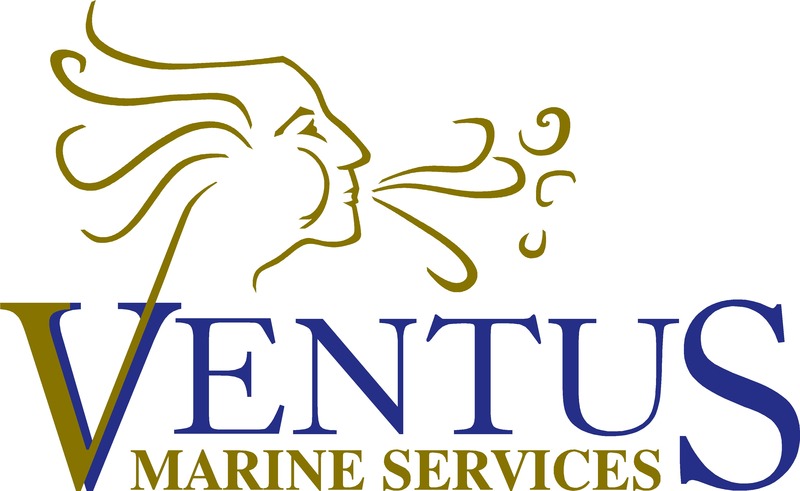 Ventus Workboats has evolved to become Ventus Marine Services. 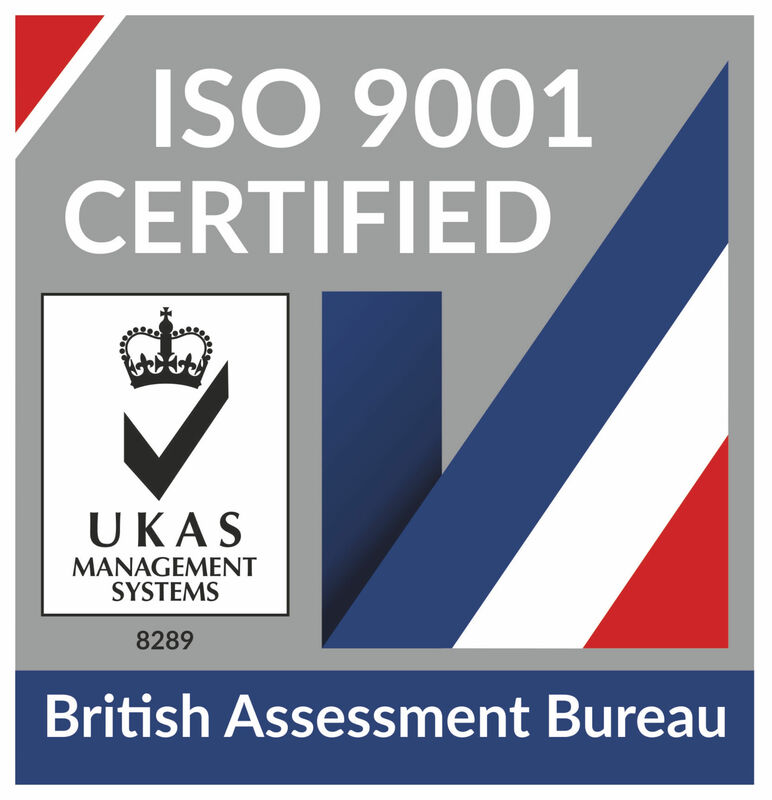 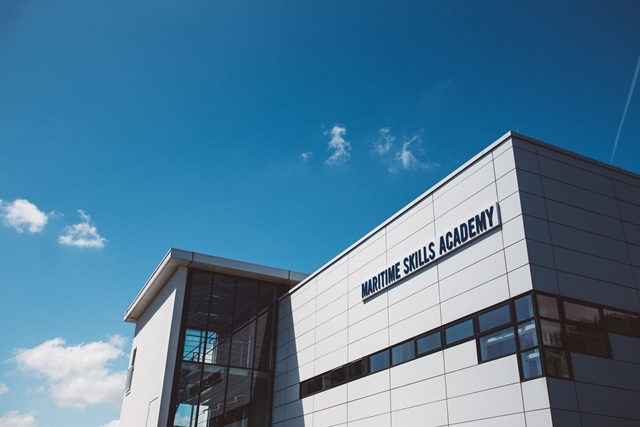 Ventus Workboats announces the Maritime Skills Academy (MSA) in Dover as its preferred training partner. 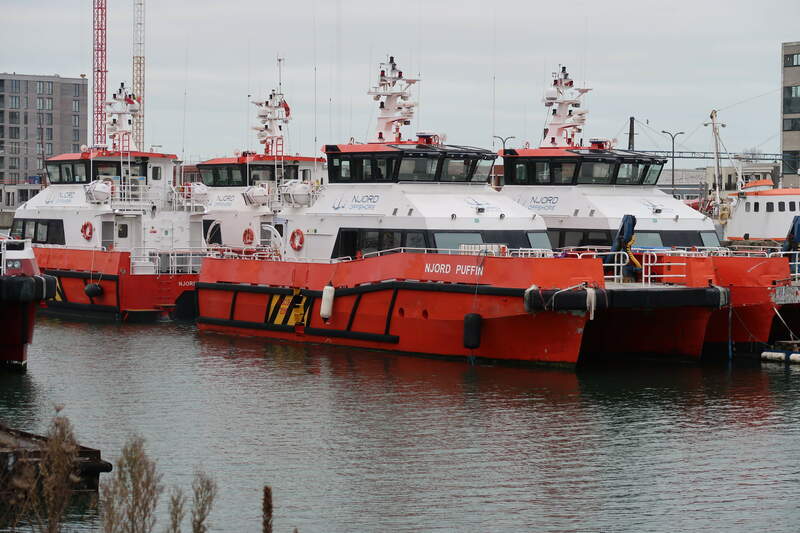 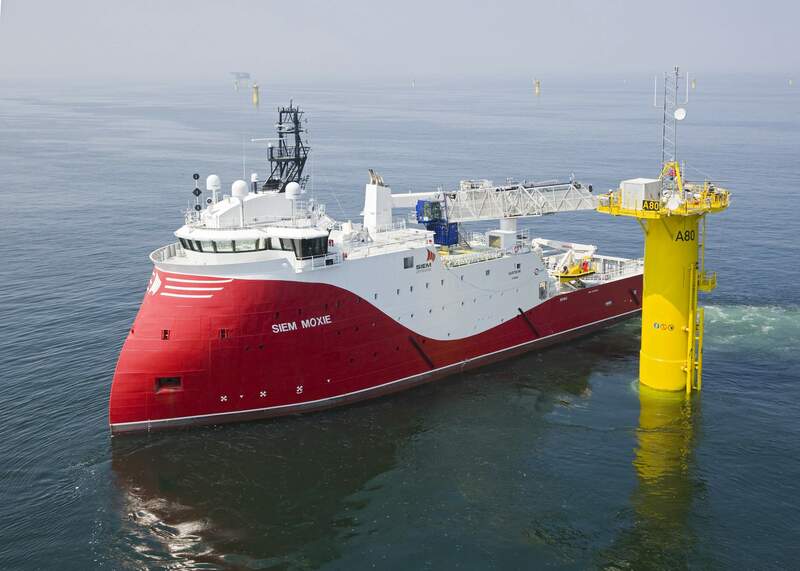 Ventus Workboats awarded contract for medical cover on Service Operations Vessel on the Amrumbank West project.